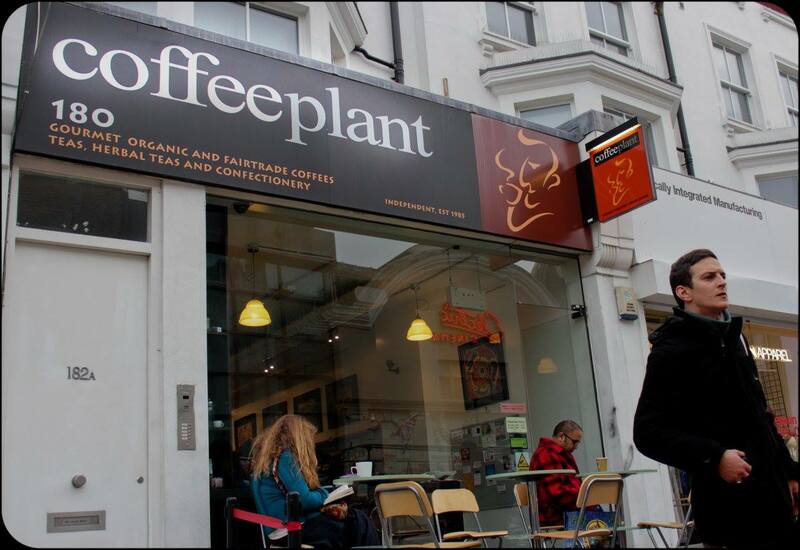 Coffee Plant, a well known and long established independent coffee shop in London’s Notting Hill District, is looking for a new manager. Our shop has been praised by many including superstar Rita Ora and retail guru Mary Portas. 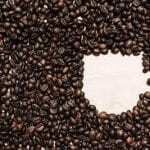 As well as making coffees we sell a wide range of mostly organic Fairtrade coffee beans from our own roastery, as well as many types of tea and teabags, mostly organic. This job involves a lot of administration, you will need basic computer skills, the ability to pick up our stock control programme (Samstock) and use our spreadsheets for cashup, wages calculations and holiday planning. You will need to manage your time well, deal calmly with crises and assess staff performance objectively. Please send your full CV showing experience as a coffee shop manager to e-mails: newsales@coffee.uk.com and shop@coffee.uk.com. Depending on the specifics, we would also consider someone experienced managing a pub, a large deli or farm shop. Please make it clear where you are based at present and include a covering note mentioning your relevant experience. Here are some key features. In the range £24-£32k depending on experience, for a 42 hour week. We pay by the hour (£12-16) so there is no unpaid overtime. We are small but busy, in a street market area, mostly selling hot drinks, not much food. We have seven full time staff with 5 or 6 on at busy times. You will be well supported by a deputy manager and second supervisor and we make sure all our baristas are highly capable. You will be working within our existing system, no ego trippers please! Front of house, you will have good barista skills and be familiar with machine maintenance, training, staff discipline, quality control, dealing with the occasional difficult customer. 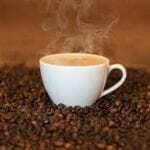 You will be vigilant over quality control issues including the hot drinks, checking for accurate roasting of loose coffee beans and teas from our factory, checking labels on packaging, having an open ear for customer complaints. a. Understanding the daily and weekly cashup and Samstock control programme. b. Checking stock levels accurately and ordering from outside suppliers and our own warehouse where we supply the shop with a range over 50 lines of coffee beans, packs of tea etc. We prefer to pay by the hour and we do not expect you to work unpaid overtime. We offer the usual 28 days per year of paid holiday and pay the legal minimum on sickness an other benefits. Pay would be in the region of £12 – £16 per hour for a 40 hour week. We are currently under pressure from several new coffee shop openings in our street and have lost around 3.5% sales volume year on year. We can negotiate a bonus if you can maintain or increase sales volume. Like all London coffee shops we have a relatively high staff turnover. People leave after 9 months on average. If this figure were to go down or up it would reflect on your performance.